Cushioned shoes made for long-lasting wear. 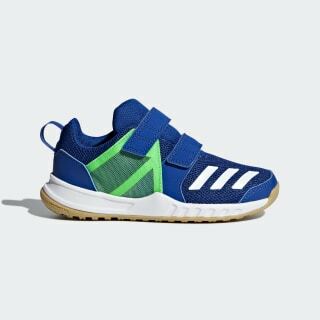 These kids' training shoes offer back-to-school style and maximum comfort. Built with a durable textile upper and a supportive synthetic overlay, they feature a lightweight midsole that cushions every step. 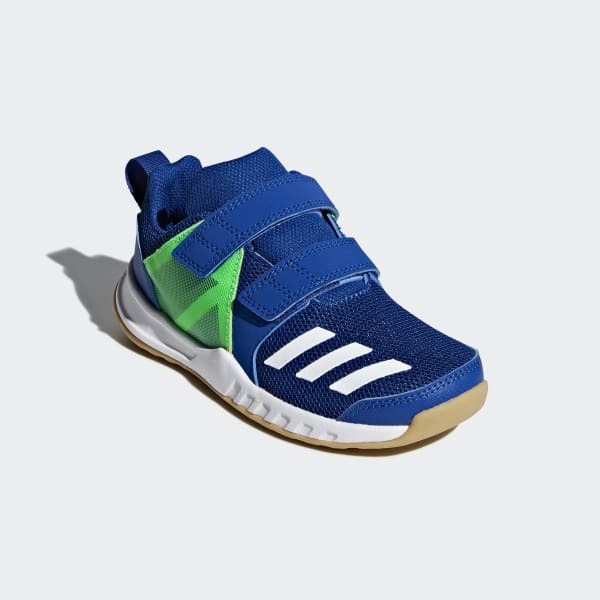 Kid-friendly closure straps combine with a heel pull for easy on and off.